Bob Marley, Talib Kweli, Public Enemy, Killer Mike, Rick Ross and more. 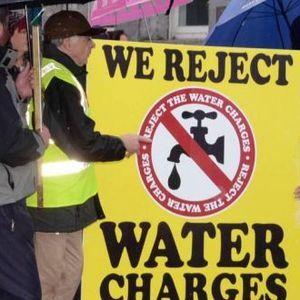 This is part 2 of a collection of music inspired by the Anti Water Charges Protest in Dublin on the 29/08/15. Most of these tracks were played at the Gramophone Disco gig which was organised for straight after the protest.